What is infrared therapy light? As everyone knows, you can get a lot of good from being in sunlight. Too much sunlight can be harmful to a person as it can do things like damaging skin. An infrared therapy light can provide a lot of benefits of natural sunlight without the dangerous effects. Unlike ultraviolet light, infrared only travels about 2-3” into the body to help repair damaged tissues and increase blood circulation. Energy arrives to the earth by electromagnetic radiation in different wavelengths. These different wavelengths contain certain amounts of energy. The higher the wave frequency, the wavelength gets shorter and transports more energy. Some of the sun’s energy gets to the earth while other parts are absorbed by the atmosphere. What does reach the earth is ultraviolet light over visible light to the infrared light. 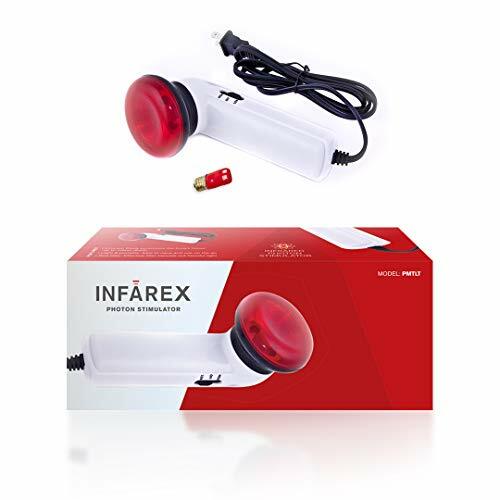 There are three types of infrared light: short, medium and long wave infrared. Short wave infrared heats up our bodies faster compared to long wave. One bad thing about the short wave heating our body fast is that short waves bypass the receptors of our body so it doesn’t tell us if our bodies are overheating. There is some discussion between government and manufacturer’s that the only place to get a short wave treatment would be in a doctor’s office or hospital. 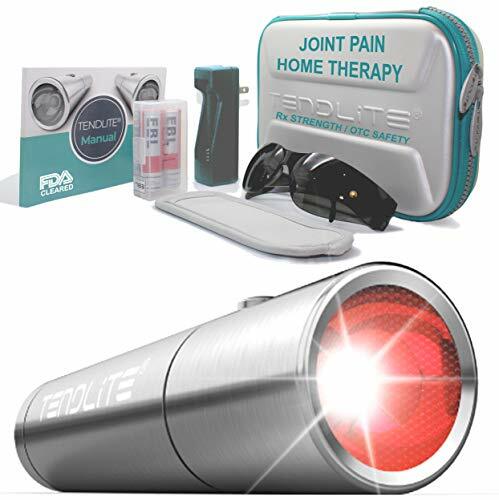 Infrared light therapy is used to eliminate pain and stiffness in joints, tendons and muscles without the side effects of pain and anti-inflammatory medication such as stomach issues, kidney and heart damage, swelling of the legs and so on. Infrared light therapy is used by the military and professional sports teams for their people. Skin absorbs infrared light and uses it for cell regeneration thus can reverse and control signs of aging without chemicals and surgery. Some of the anti-aging benefits that come from an infrared treatment is tightening of skin, smoothing of wrinkles, softening of redness and shrinking your pores and can help with getting rid of acne by killing the bacteria that causes acne. Another great use is treating wounds of diabetics. Since diabetics have low level of nitric oxide in their blood from the use of insulin their wounds take longer to heal. Infrared causes the body to release more nitrous oxide which in turn improves blood circulation and heals wounds quicker. Another use for the infrared therapy light is for high blood pressure. High blood pressure means that the heart has to work extra hard to supply your body with enough blood to keep it going. Since the heart has to work extra hard, it is more susceptible to major diseases such as heart attack and stroke. 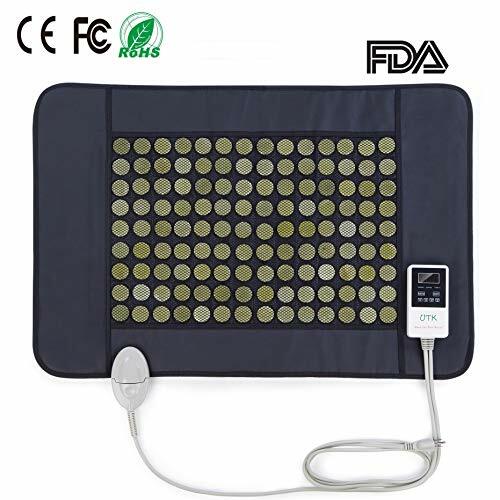 Using an infrared light therapy lamp helps to increase blood circulation in the body, thus allowing to heart to not have to strain itself pumping blood though out the body which means that your blood pressure goes down. The main advantages of using a light therapy lamp is that it is painless and simple to use and one of the safest treatments to use. The side effects of an infrared therapy lamp are minimal. Some of the main effects are depression, anxiety and mania. In saying this, the condition of a patient that uses therapy lights should be tested. 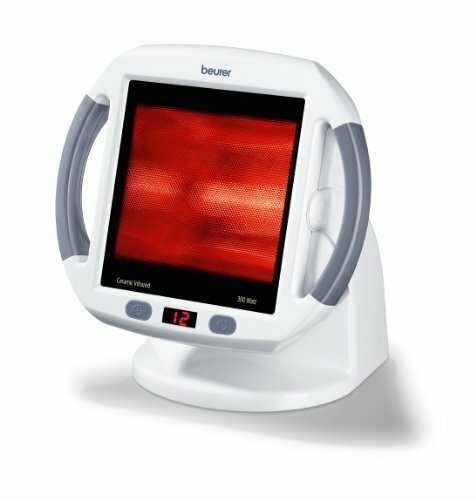 Some of the main things that could cause a person not to use infrared light therapy is: person’s eyes are sensitive toward photo-toxicity, have had mania in the past, photo-sensitive skin, taking any photosensitizing medicine or an inherited or developed a disorder like porphyria which is an enzyme disorder that affects skin or nervous system. New developments are that it can help with patients that have a loss of vision due to an over exposure to light. Another development is infrared light is used to diagnose diseases like cancer or tumors. The beauty industry is also interested in infrared light therapy. People are constantly trying new things to make them look young and more beautiful. Light therapy has been used or over 40 years and has shown to make positive strides at the cellular level. The light increases your blood circulation thus forming new capillaries that replace old and damaged ones. With new capillaries created, more oxygen and nutrients are entering your body to speed up healing. Also on the beauty area of infrared light treatments, collagen which is a protein is produced more quickly so it can repair and / or replace damaged tissues decreasing scar tissue. Different photons of infrared energy are made of negative ions that causes your body to send positive ions to the area being treated and reducing the pain in that area. Non-invasive ultraviolet light therapy is one of the most requested skin care treatments. Light therapy treats a few things on the beauty side such as a treatment for acne scars, stretch marks, facial rejuvenation and others. A treatment of an LED light therapy with red, blue and infrared lights can be used for skin care. Red light therapies increase your blood circulation, reducing skin inflammation and rebuilds damaged tissues. Infrared light, an invisible light promotes the growth of collagen and elastin. Blue light therapy is effective on acne, by killing acne bacteria. Low Level Laser Therapy is a great solution for skin conditions as the side effects are next to none and it also improves the body’s circadian rhythm adding in better quality sleep. This should clear up some of the question about infrared laser therapy. It is easy and safe to use.